Located south of Covell on Broadway in north Edmond. 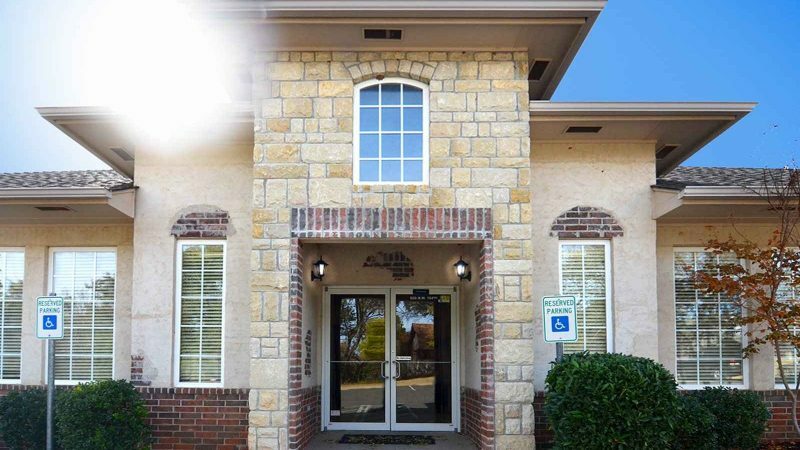 With easy access to I-35, Mon Abri is in the heart of the bustling north Edmond community at 2524 N Broadway. Ask us about our private offices, coworking or meeting rooms available at this stunning location recently opened in March 2017. 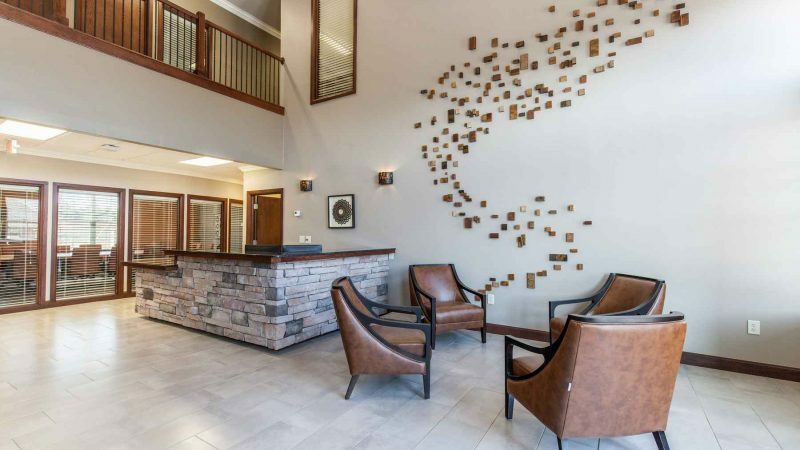 Nestled behind the trees and situated between the bustling cities of Oklahoma City & Edmond, you will find us at 929 NW 164th between Santa Fe and Western. You won’t even realize you are at work when you are listening to the birds chirping from this office oasis boasting premium offices and 2 meeting rooms.